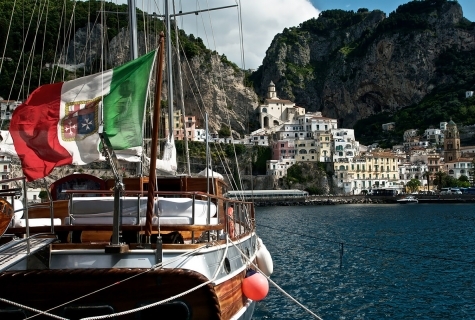 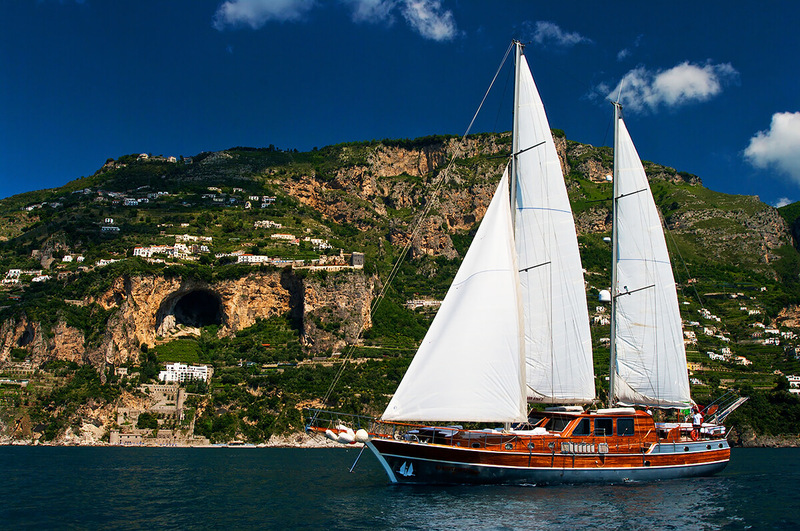 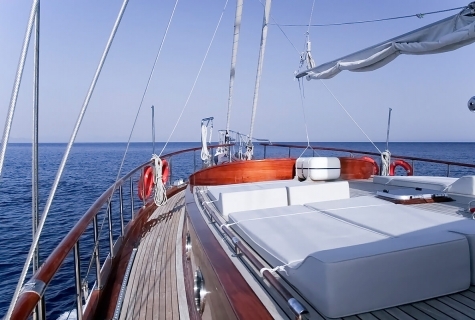 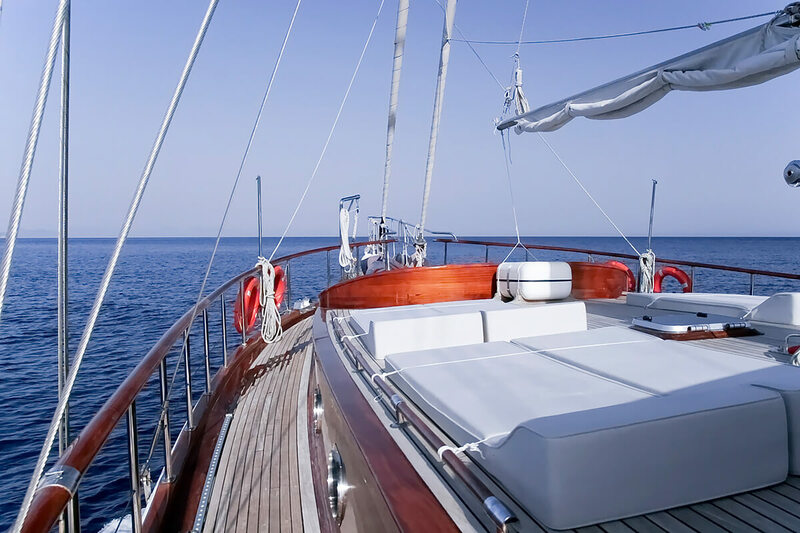 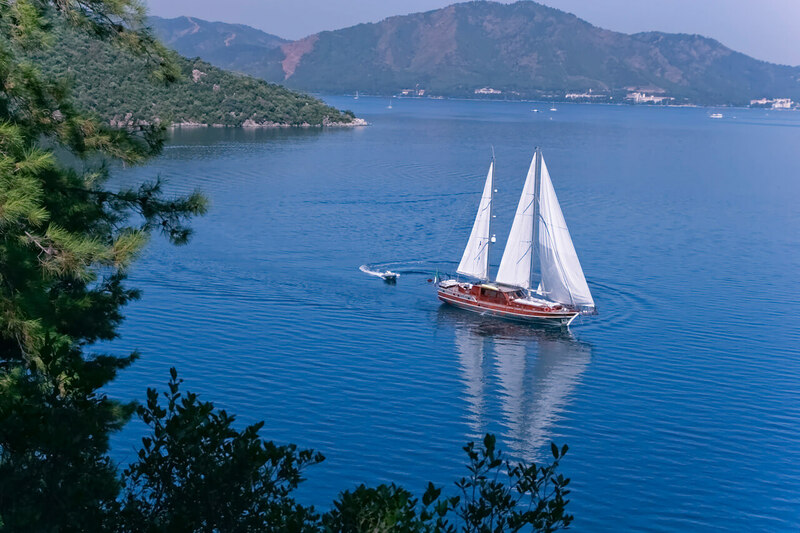 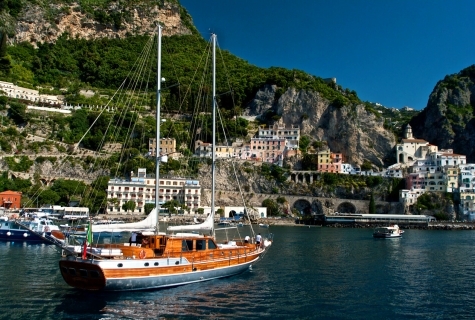 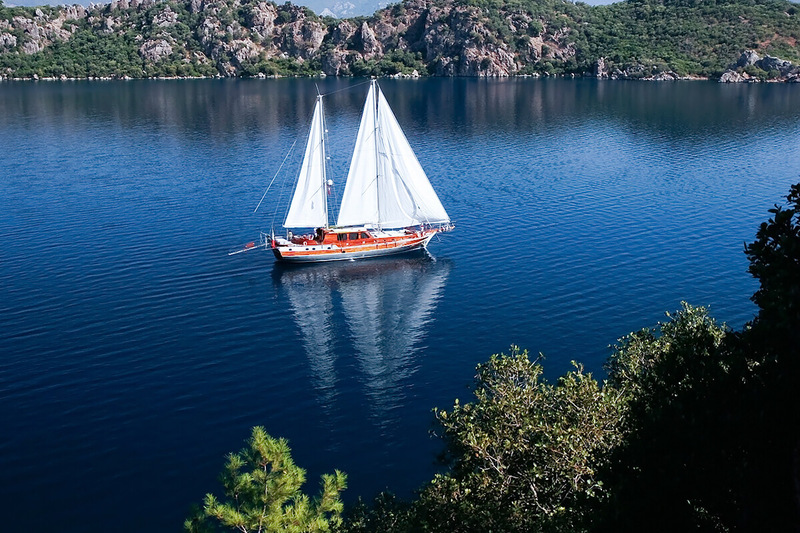 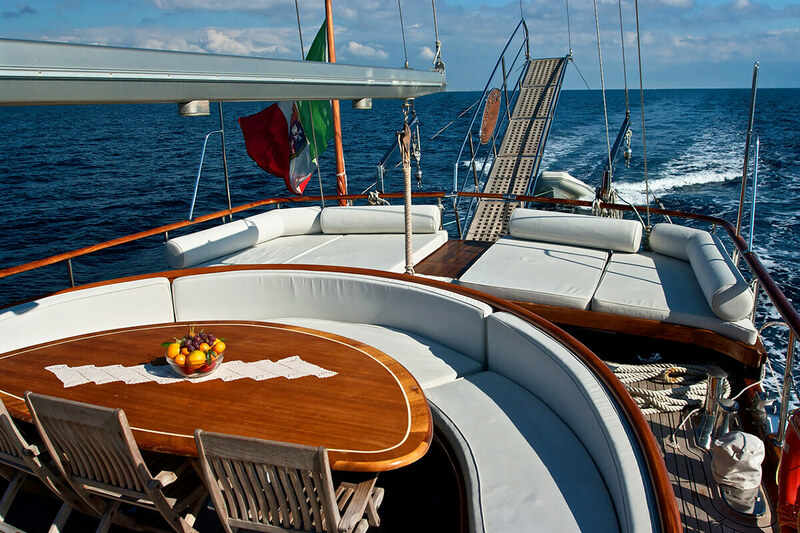 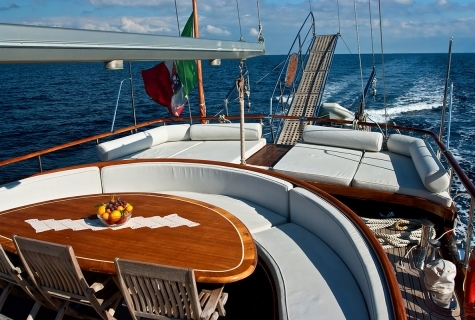 Gulet Silver Star II is 23 meters long gulet that is available for cruising through Italian sea between Marina di Stabia, Naples, Amalfi Coast and Milazzo. 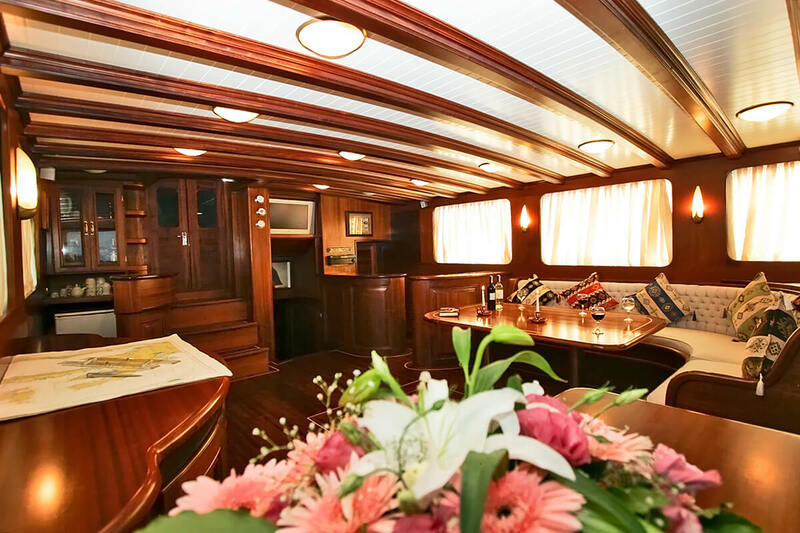 There was major refit in season 2017. 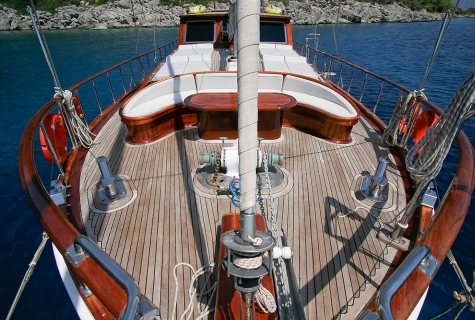 In season 2018 gulet will be fitted with new cushioning on board. 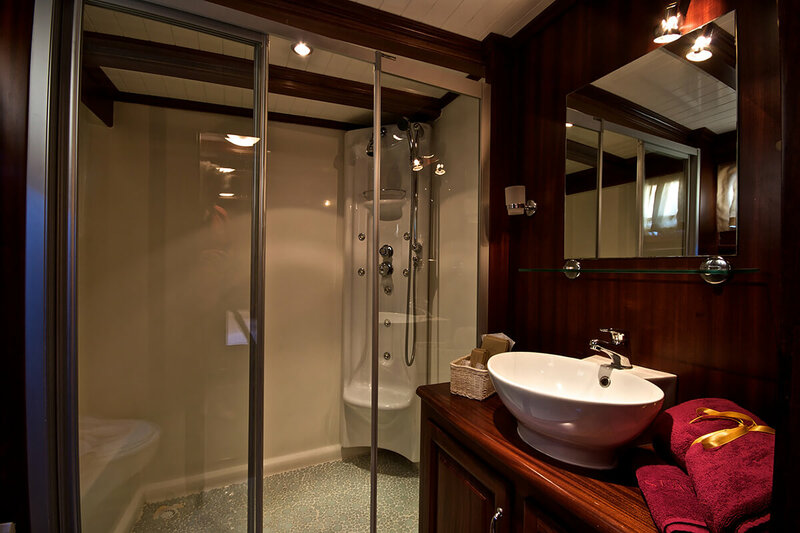 Great for small groups that want privacy on their cruise. 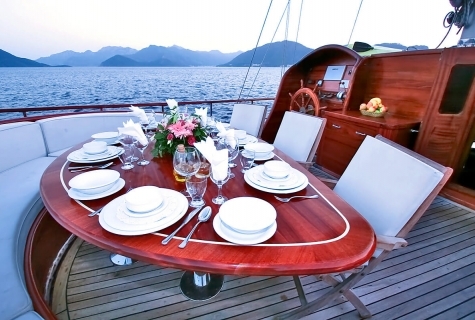 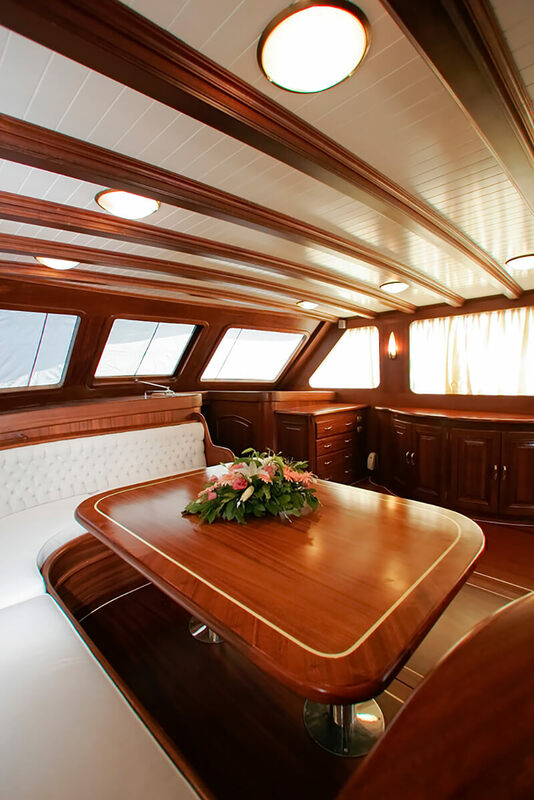 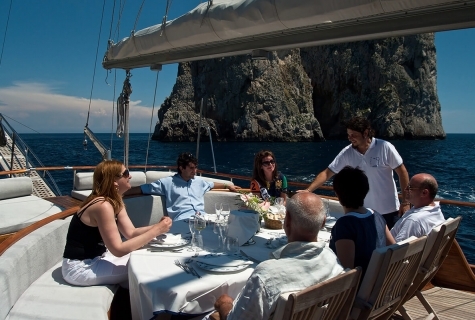 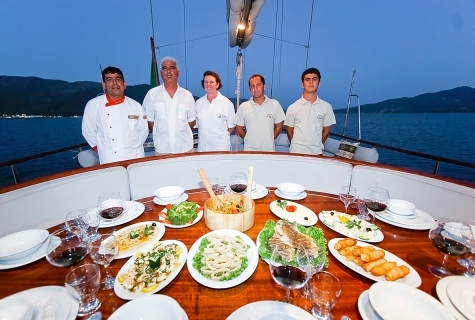 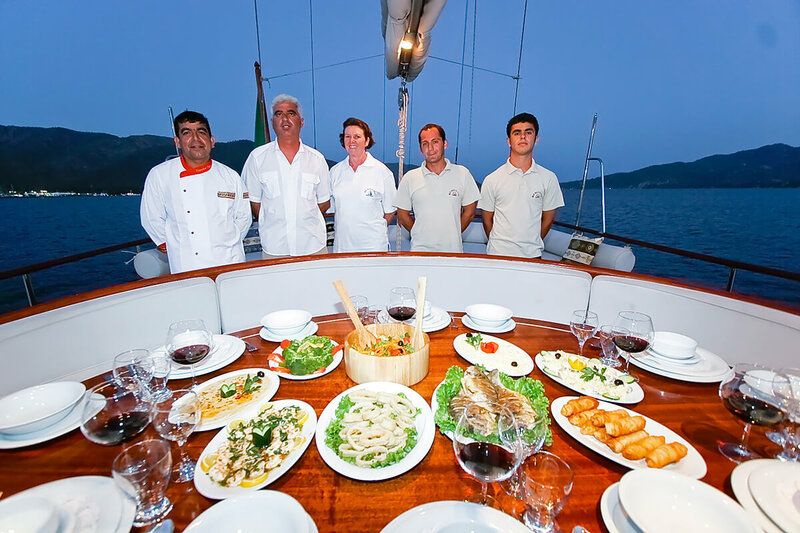 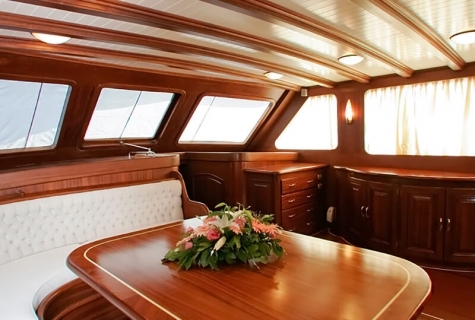 On board, you will be served by a crew of 4 members (Captain, Chef, Deckhand, Hostess). 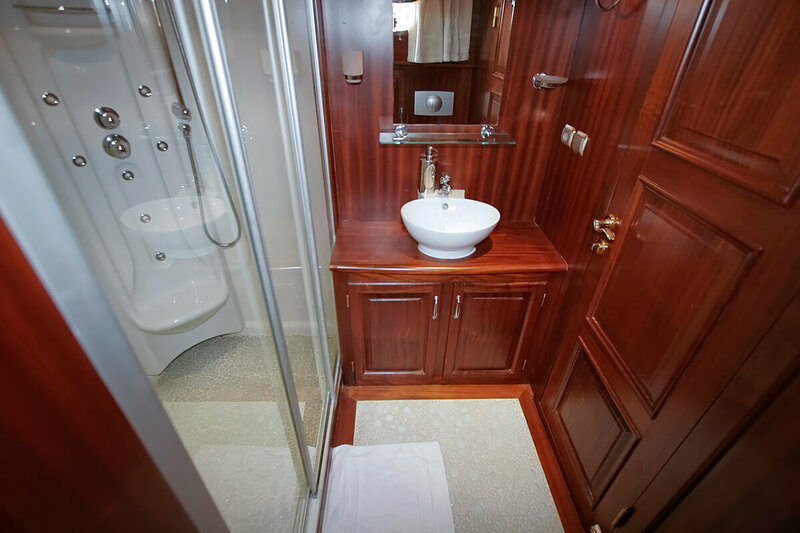 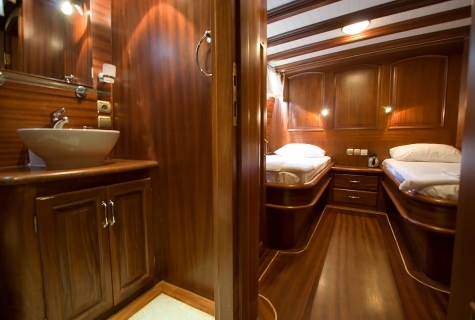 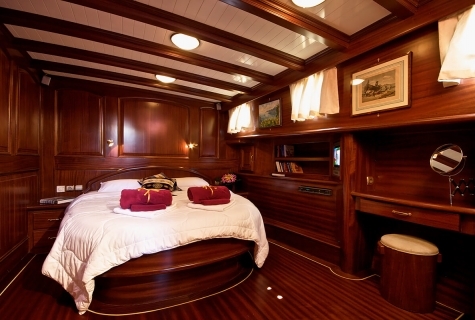 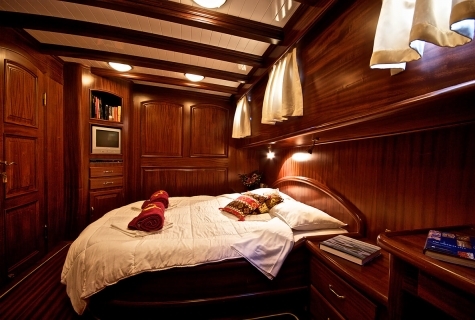 1 VIP cabin with double bed and walk in closet.